The changing of seasons is exciting – the anticipation of new colors, comfortable clothes, intimate holidays and, of course, fashion…it's exhilarating! And in the spirit of fall, it's time to break out the cozy sweaters, fitted jeans, and slouchy boots…this year's fall and winter trends in women’s fashion are eclectic, powerful, and slightly edgy; with red topping out as the number one color (no surprise, there!). I've personally curated a complete guide for you to peruse the season’s top fashion trends. You can add some classic pieces to your current arsenal – now don't feel like you need to run out and buy a whole new wardrobe! You don't. 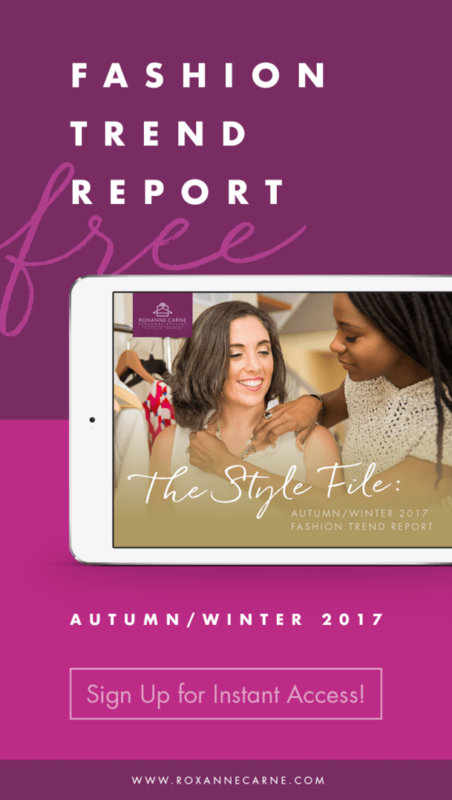 My report highlights which styles and trends you can expect to see more of and offers pieces you can add to your existing wardrobe for some extra pizzazz. 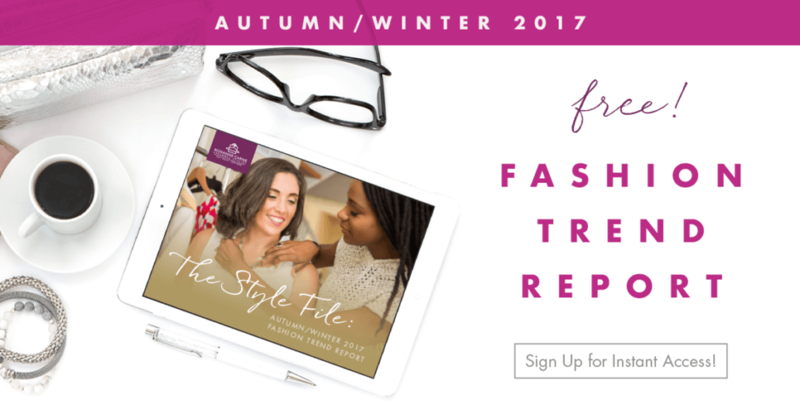 Fall + Winter Fashion Report…Sneak Peek! 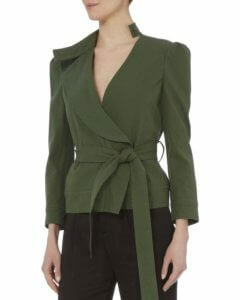 A common theme on the runways this fall season are pieces centered on POWER. 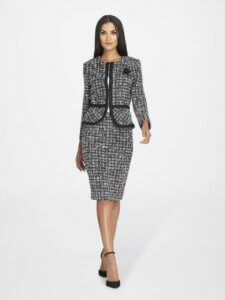 ‘Tis the season for hot clothing choices for boss ladies and women who own the room. Yet they all have a line of distinct femininity. Bold cuts and lines are juxtaposed with defined waistlines, tailored fits, and a bit of skin here and there in the neck & shoulder area. I love these inspiring looks and hope that you do, too! 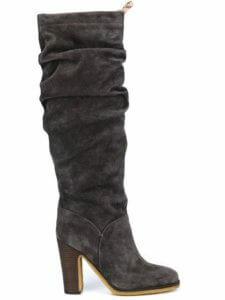 Last fall/winter season was all about the over-the-knee boot (which we'll still see more of this season, I promise)! 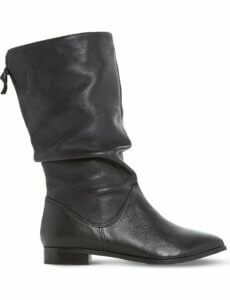 BUT this year, what's heavily trending in this space are ankle boots and slouchy boots. These make a great complement to leggings, midi dresses, and fitted jeans. 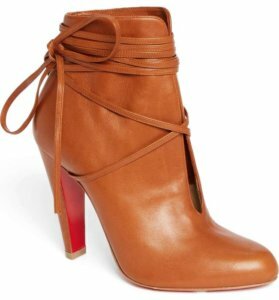 Between the two trends, I'm betting that slouchy boots will be all the rage so keep your eyes open for these hot options! Get these looks and find out what rounds out the Top Ten trends in my Fall + Winter Trend Report. You won't even need to leave the house as I've selected the best of the best options for you to buy with a click of your mouse! 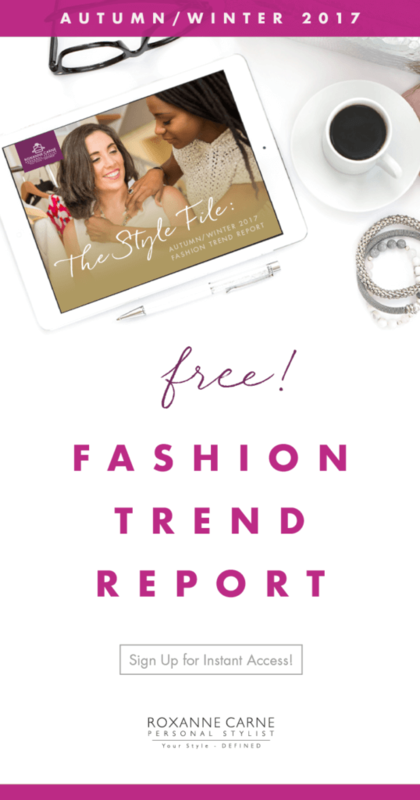 With this trend guide, you’ll be ahead of the curve when it comes to your style sense and wardrobe! 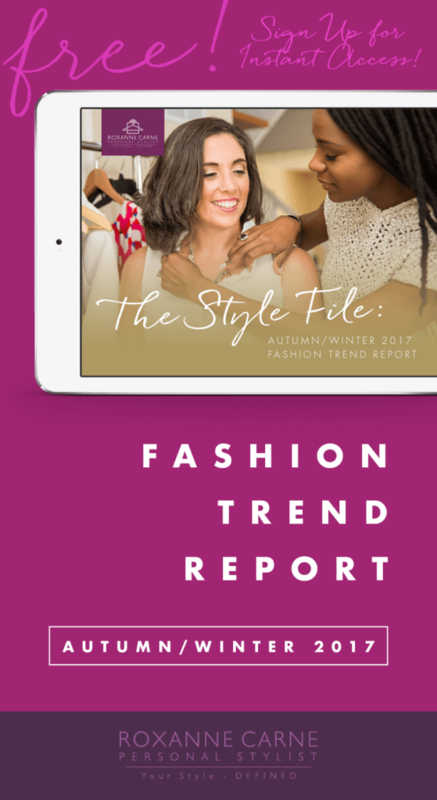 😉 Don't miss out…go ahead and download the full fashion trend report right now! Great post. These power pieces are amazing.